A look at the improvements being made in processing and rendering package READMEs on the official npm repository site, including sanitization, syntax highlighting, and Markdown parsing. Joyent’s Node.js Incubator Program is designed for companies, startups, and individuals doing interesting things with Node. Test and deploy your projects directly from GitHub or Bitbucket with zero setup, fast execution, and expert support. 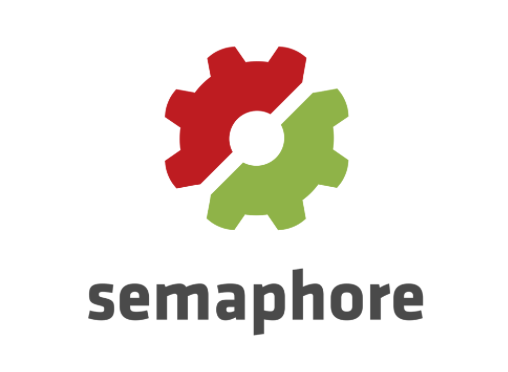 Join GitLab, 500px and more organizations who have improved their productivity with Semaphore. json-server makes it easy to setup JSON APIs for demos or proof of concepts. Here, John Linquist walks us through the process of using pre-built JSON files for a server and how to generate larger datasets using lodash and faker. APEX is a declarative environment for creating webapps on top of the Oracle Database. Atom is a text editor built on top of atom-shell and modern Web technologies, and it now runs on top of Chrome 40 and io.js. openssl and npm upgrades, plus some minor bug fixes. This February, fall in love with a new job. Covering basic to intermediate concepts and real-world tasks in React. Join online or in-person Feb 13th. We’re not recommending it, but extra perspectives can be useful. Includes things like gauges, progress bars, sparklines, and spinners. For testing to see what happens when things ‘go wrong’ in your app.